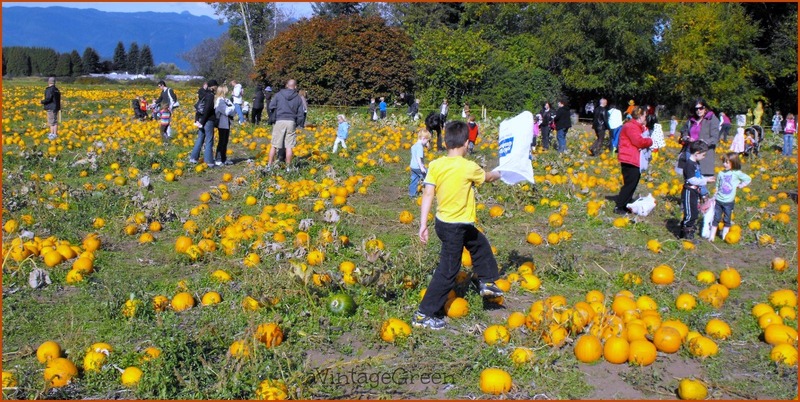 Photo memories of happy visits to the Laity Pumpkin Patch with DGS. 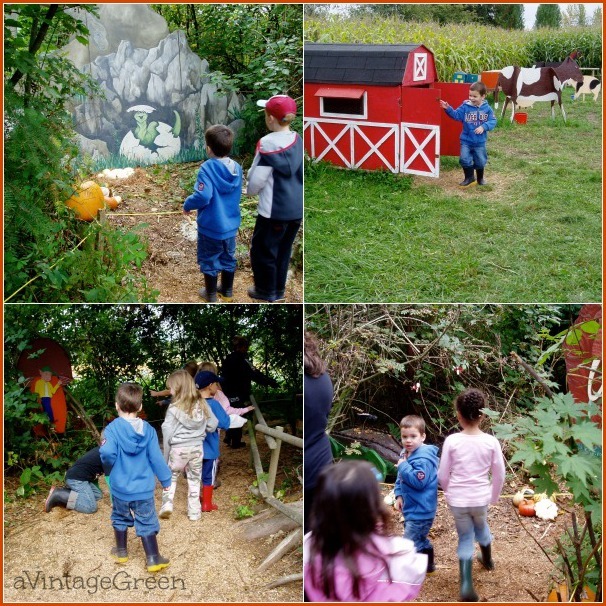 A sweet time each year for exploration, the excitement of pumpkins, the wonderful spaces for running and the predictability of past memories. Often muddy, sometimes sunny and warm, sometimes very rainy, never boring. Love those little rubber boots. We tagged behind a grade 1 class for some of our visit. The sheer volume of pumpkins made for a very happy little 3 year old. 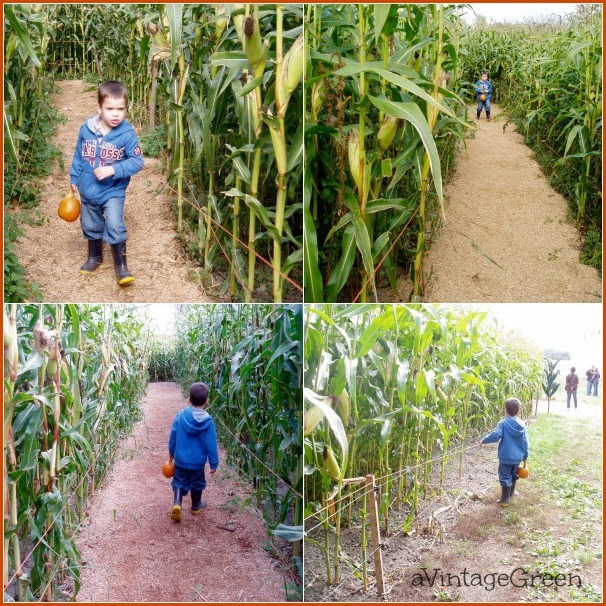 The corn maze (and the pumpkin he carried with him) were very serious business. 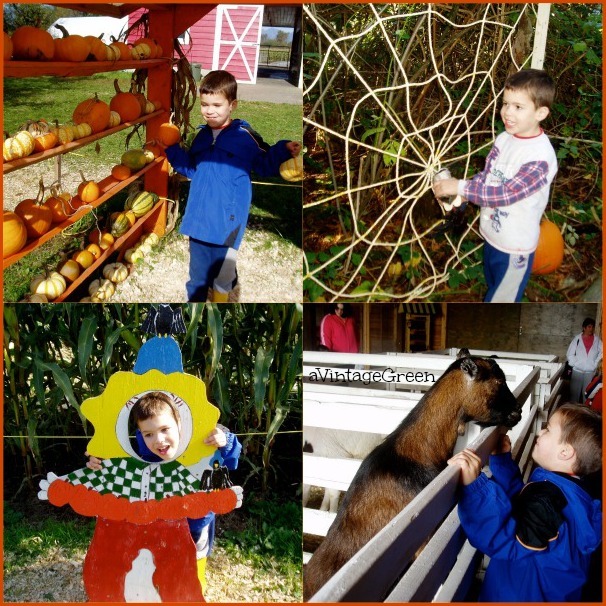 This visit brought back memories, loved the petting animals, the serious choice for the best pumpkin. Lots to see and touch. 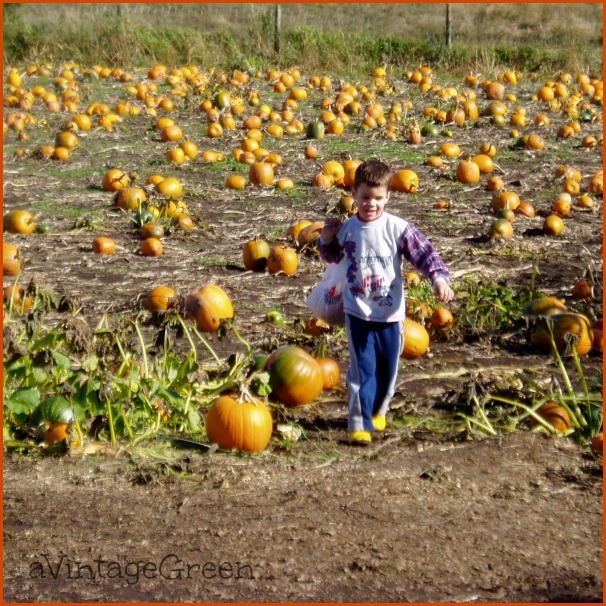 The pumpkins are in the fields and piled high on the hay racks and in groups on the ground. The chances for exploration, interactions, the petting animals (and the look at only animals too) and the space to run bring back families by the hundreds every day in October. 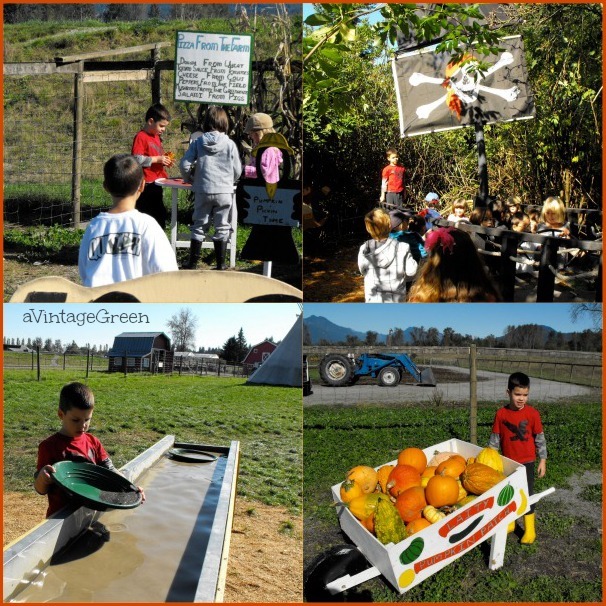 This was our first field trip with his class. Serious play time, gold panning was and continues to be a favourite activity each year. 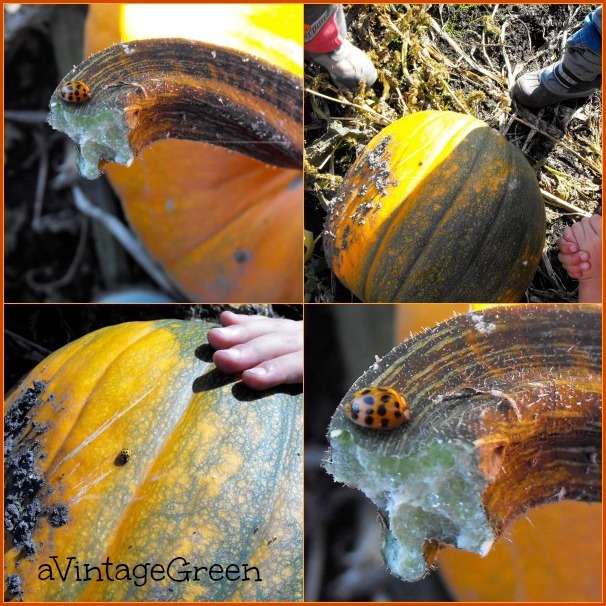 This is my favourite photo - the orange ladybug on a pumpkin stem. The boys in the group stayed looking studying the bugs on the pumpkins for quite some time. A greater familiarity and lots of friends to share the various activity areas. Love those missing 'two front teeth'. 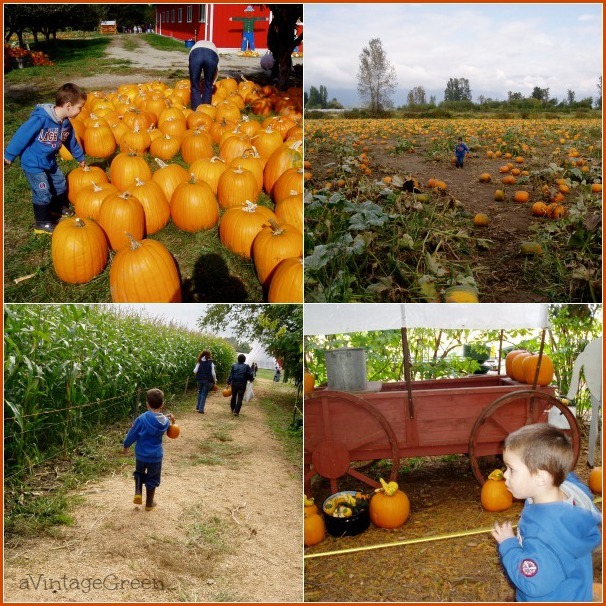 We've continued every year to visit, pick out favourite pumpkins, visit the animals, gold panning, visit the small forest of imaginary scenes, find a path through the pumpkin patch maze and pick pumpkins. 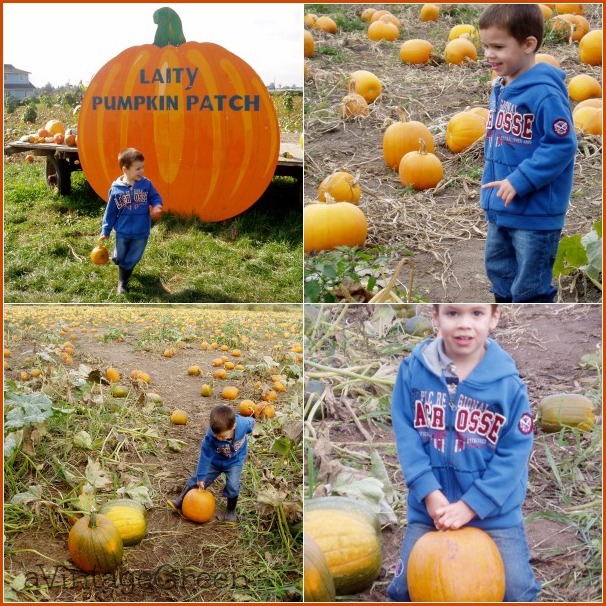 Each year the Laity Pumpkin Patch adds to their attractions, collections of play time stations, additional places to explore, more and varied gathering areas (barns and teepees). Isn't it fun to look back and see how much they've grown? Love the last ones with the two front teeth gone! 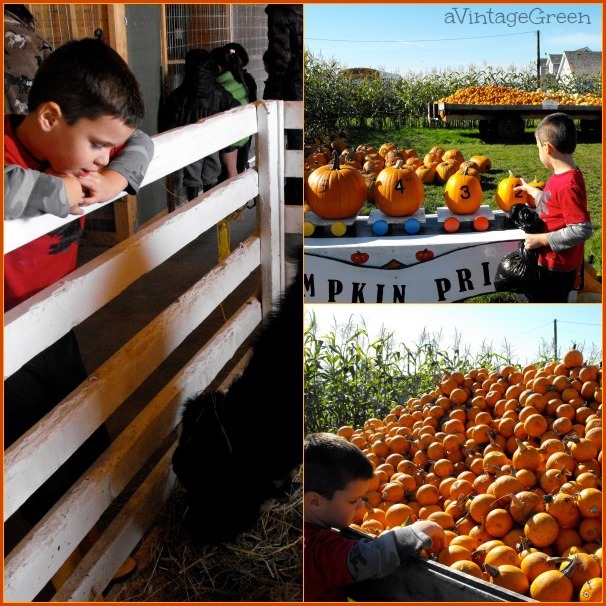 Those are the best of memories and you can see how serious he is about choosing his pumpkin! This sure brings back memories, the kids have such a good time, don't they? A fun look back, I enjoyed your memories and these images of your grandson. 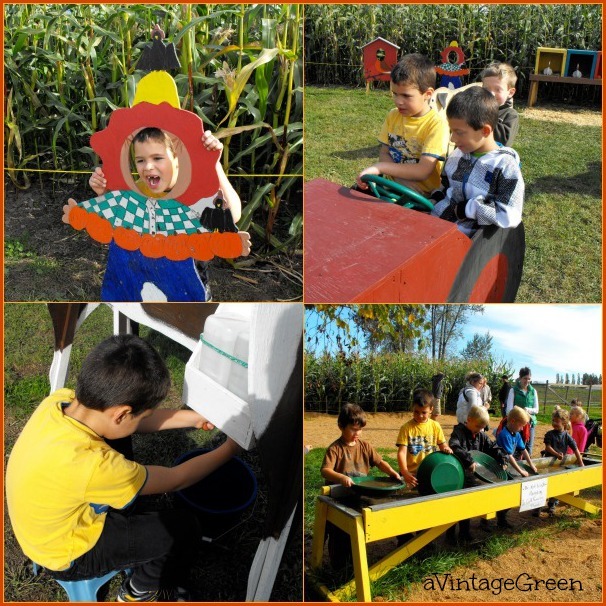 The pumpkins farms are always a treat for the little ones.. Great post, thanks for sharing.. Enjoy your week ahead! The little ones do grow up. It's fun to have traditions like these - sweet memories. Have a great week! Isn't it fun looking back? Thanks for being so faithful to Blue Monday, and for sharing your blue. 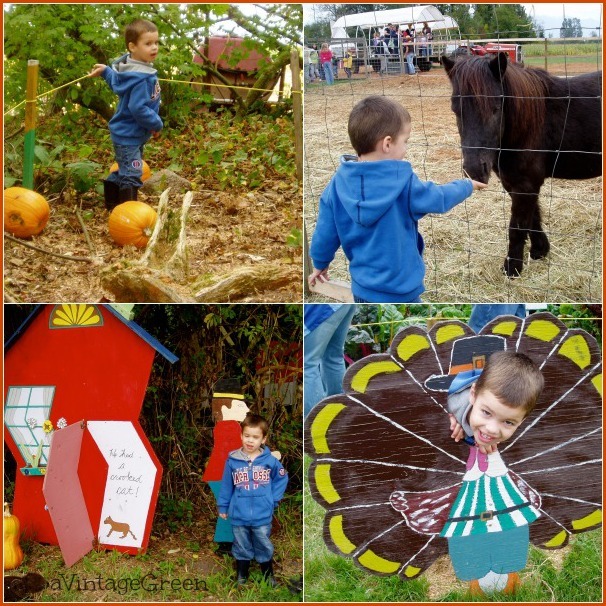 I am a big fan of pumkin patch outings!! I have great memories and still going with my granddaughters who are growing up too fast. I remember propping them up in the middle of orange to get just the perfect picture. Great shot of a cutie at the pumpkin patch!